Be it is for your little kiddo or for elder brother/sister, hamper of chocolates or cookies is perfect gift option for everyone of every age. There is a range of chocolate hampers in the market that can be turned into a Bhai Dooj gift to make brother/sister of any age jump off the floor in joy. 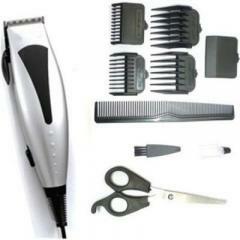 To show your caring side to your dearest brother, a grooming kit is the Bhai Dooj gift to make choice for. However to impress your dearest sister, there is a choice for Cosmetic Hampers. It’s an excellent gift choice to impress both brother and sister on Bhai Dooj. 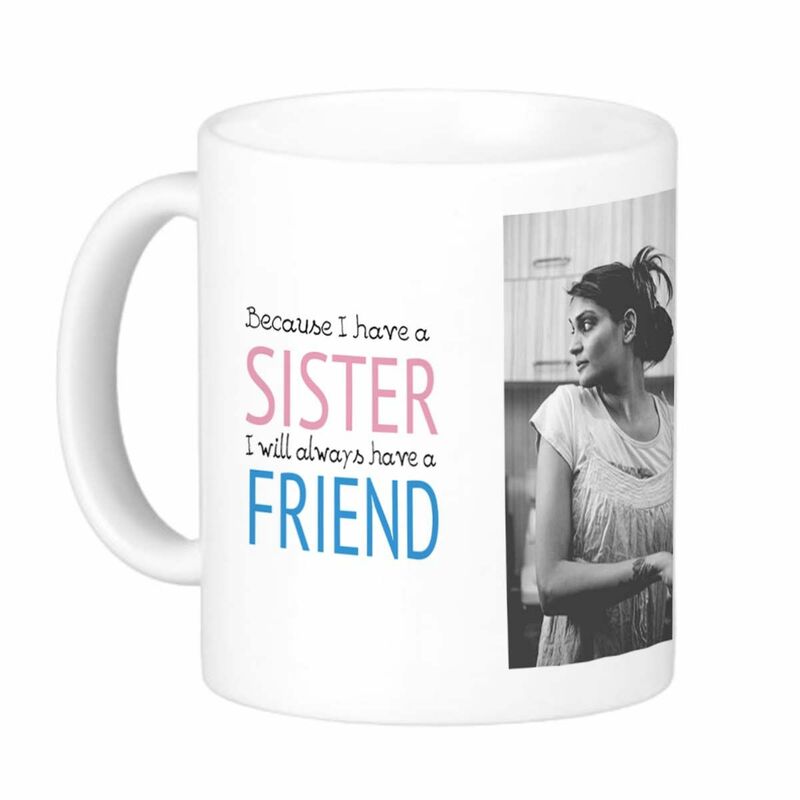 Be a coffee mug personalized with a funny text, memorable photographs or heartwarming quotes, it is sure to be called an excellent gift for brother and sister both. For brother or sister willing to express their heartfelt feelings of love with a gift on Bhai Dooj, this is something worth that yo can gift to your sibling. 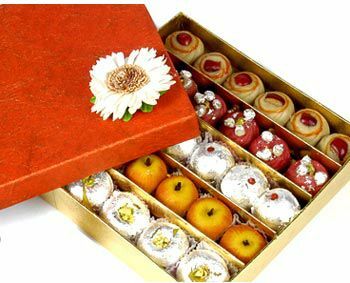 Basket of Mixed dry fruits to Thali of dryfruits, Potli of Dry fruits, Decorative box of dry fruits and much more. The best thing to make your dearest brother or sister jump in joy is gifting or surprising him/her with his/her favorite sweets in an attractive box. There is many more in the market like the amazing sweets box choices from Kaju Katli to Gulab Jamun, Motichoor Laddu, Ragulla, Kaju Rolls, Soan Papdi, Besan Laddu and many more. Another gift choice to make and express your caring side to your dearest brother is a Travel Kit or Car Basket. For sister or for brother a travel kit or a Car basket is an excellent gift option to come in use while travelling distance with ease. May your bonds continue to be the same and countless blessing to all the worthy bonds out everywhere. Do not forget to thank us in the comment section below.